What happened? 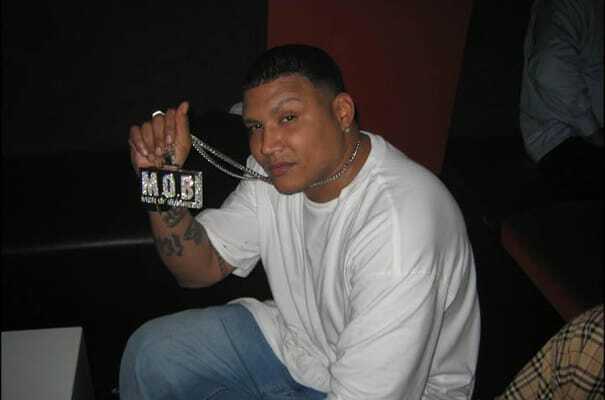 After Big Pun died, Fat Joe and Cuban Link slowly stopped being friends and became bitter enemies. According to Link, when he was trying to break up a fight between Joe and Sunkiss at Jimmy's Bronx Cafe in the Bronx in the spring of 2001, Joey suddenly punched him in the face. Afterwards, someone else came from behind and sliced Cuban Link's face. But the beef wouldn't end there. The two had another brawl down in Miami in 2003. Complex says: Link has plenty of reasons to be bitter, but the main reason is because Joe still managed to make our The 25 Best Songs Of 2010 (So Far) list, while his career is in St. Elsewhere.